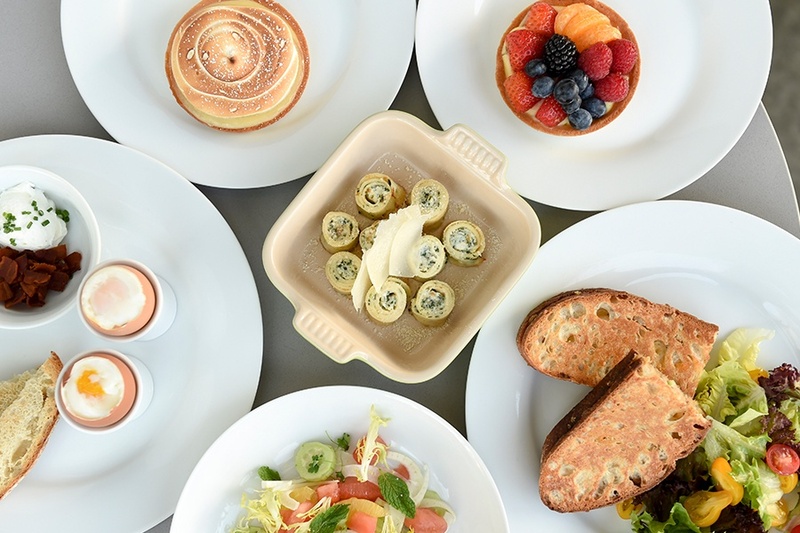 edo little bites is the newest creation of chef Edoardo Baldi of e. baldi Ristorante and edo italian baretto in Beverly Hills, along with Giorgio Baldi on West Channel Road. Above all, edo little bite’s offering is creative and healthy, attracting people with all different tastes. Baldi’s latest creation specializes in healthy breakfasts, including fresh pastries, salads, sandwiches, and toasts.